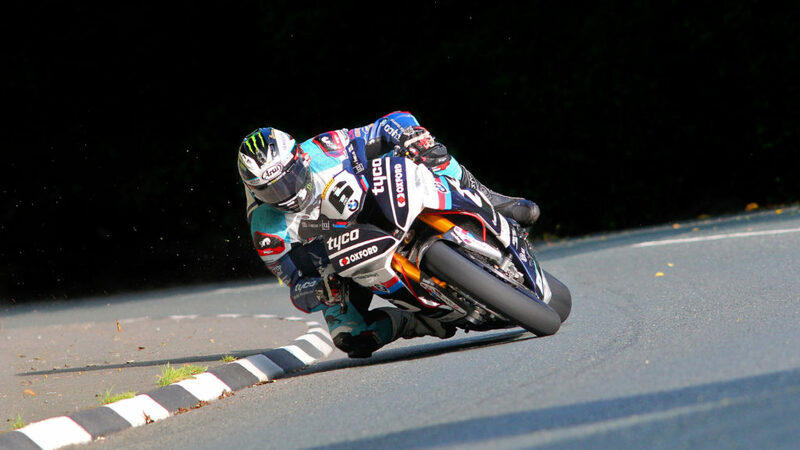 WE ALL sort of know when the TT is – end of May, start of June, kinda, sorta. 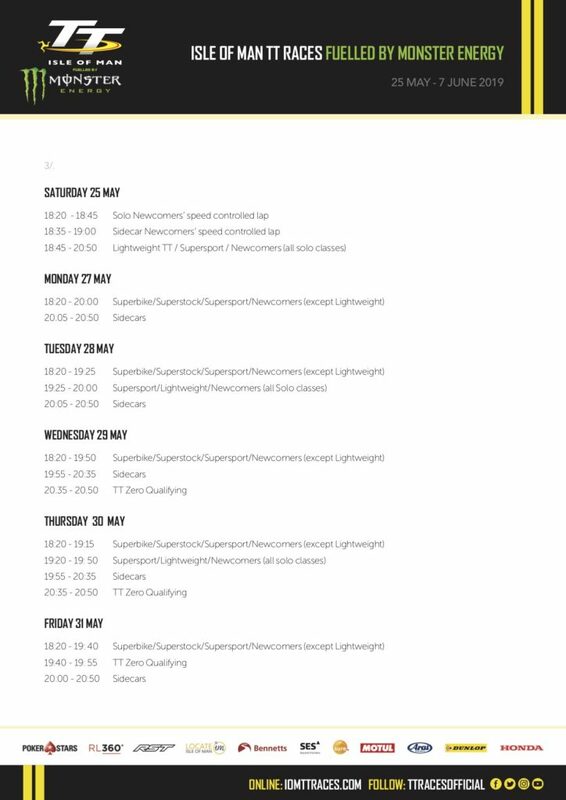 But it’s useful to know the exact dates so we can move silly things like weddings, births, dream holidays to make room for DAS TT RACES!! Thankfully, your old buddies here at Fast Bikes have their fingers on the pulse. And we’ve just been sent the dates for all the races. 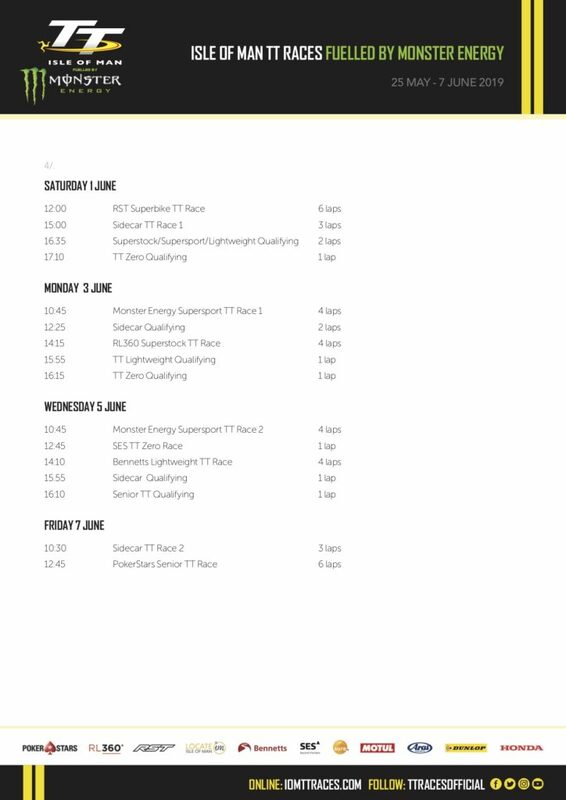 Practice kicks off on Saturday May 25th2019, with the Superbike race and Sidecar race one on June 1st, Supersport race one and Superstock on Monday June 3rdand Supersport race two, TT Zero and Lightweight on Wednesday June 5th. Final race day is Friday June 7th, with the Senior and the Sidecar race two. Fans of the bizarre will want to attend the Superbike, Superstock and Supersport races so they can witness our man Mike ‘Mike’ Booth doing his thing. He’ll also be doing things in a variety of Manx bars over the fortnight, we imagine. Here’s the full listing. We can’t wait. Previous Post:WHY YOU NEED OUR NEW ISSUE IN YOUR LIFE!